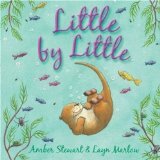 For young children who are attempting to learn a new skill, learning ‘little by little’ is a great approach to take. Here we follow Scramble, a young otter, as he learns to swim in spite of his own reluctance and unwelcome criticism from Bear and Beaver. 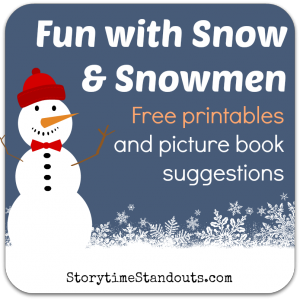 Lovely, warm illustrations accompany a gentle story that will give confidence to toddlers and preschoolers as they take on new challenges. 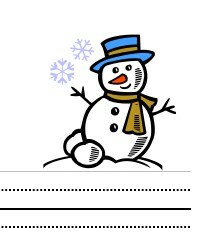 What could be more wonderful for a young child than waking up to freshly fallen snow? Ms Rylant’s evocative writing and Ms Stringer’s lovely paintings beautifully capture the wonder and delight of a snowy day. An exuberant young girl shares the special day with a friend and her grandmother. 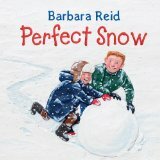 This beautiful book will surely leave you wishing for a magical snowy day to share with your youngster. To an outside observer, Bibi Branchflower appears wealthy. She has many, many prize possessions but is terribly lonely; she does not have a single friend. One day she visits a small shop and purchases an exquisite jewel box. Upon opening the box, she is captivated by the two beautiful but sad ballerinas inside. 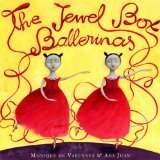 Little does Bibi know that her purchase of the jewel box and the care she shows the ballerinas will result in an amazing transformation for herself and the dancers. 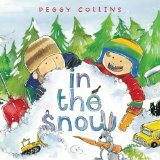 This thought-provoking story is best-suited to children aged 4 and up.